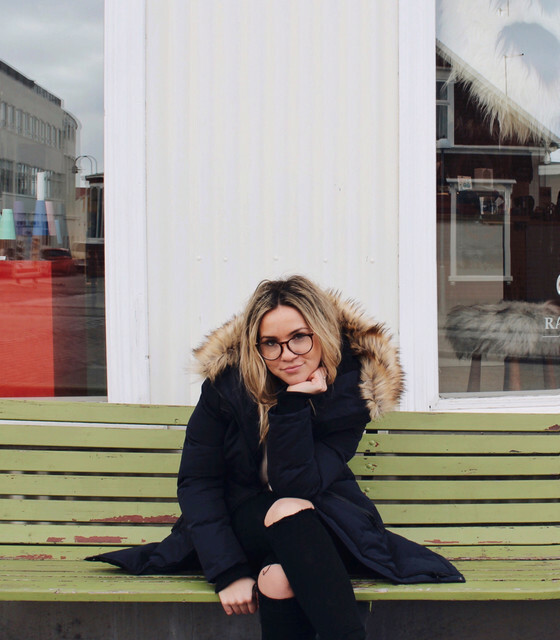 If you're visiting Reykjavik, you're going to want to set aside a day to scoot around the Golden Circle! It's the perfect option for visitors on a tighter schedule, who want to see a lot in a short period of time. Think of the Golden Circle as the Mini-Me to the Ring Road (which circles the entire country). With that being said, even if you have ample amount of time and plan to drive the whole country, don't take a pass on the Golden Circle. I mean Dr. Evil is nothing without Mini-Me, right? The Golden Circle is a 300km loop that lands you back in the heart of the city. Just in time for dinner! I'd recommend renting a car for the day (4x4 unnecessary for this route), rather than joining in on an organized tour. 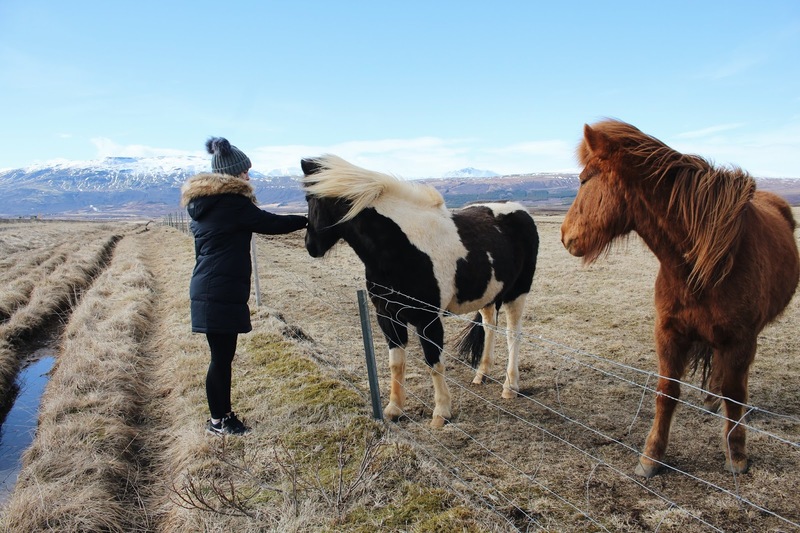 I just find that your own car allows you stop for photos whenever AND wherever you want, which means no rush, which means hours of petting Icelandic horses. 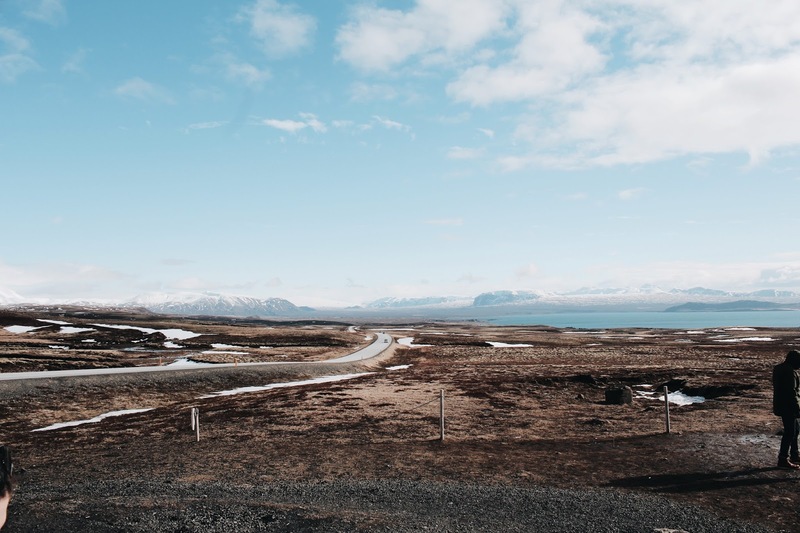 The Golden Circle consists of three stunning locations: the Þingvellir National Park, the Geysers at Haukadalur, and Gullfoss Waterfall. These are your 3 main attractions, but of course there are side stops you'll want to be taking. Especially, the Crater Kerid. Long story short, Þingvellir is the National Park where parliament was established in 930 and continued to meet until 1798. Ancient times dude. 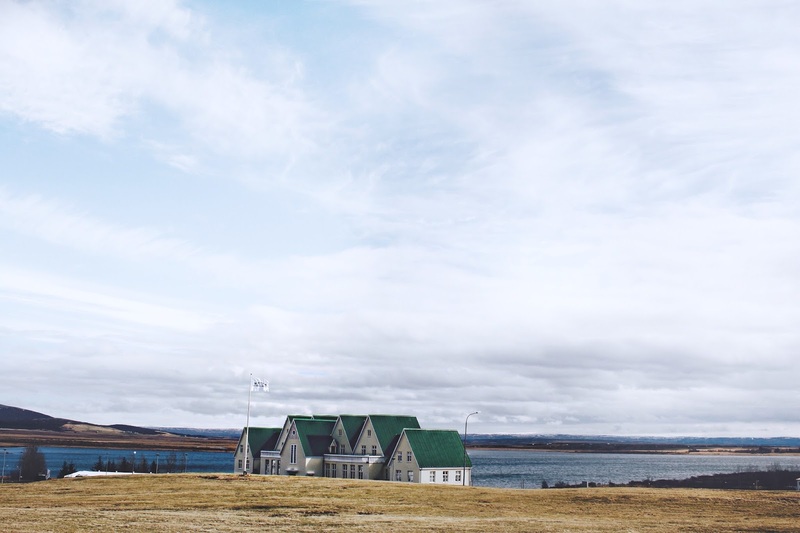 But, now it's the place that best represents Iceland, where the history of the nation truly began and where almost all its major historical turns were made. On top of that, the National Park itself is sprawling and gorgeous and let's you walk along the juncture of the North American and Eurasian tectonic plates. So regardless of why you're there, you'll find something that tickles your fancy! So, this area features many spectacular hot springs, like the powerful Strokkur, which erupts a huge amount of water about every 10 minutes, so bring your raincoat and waterproof case. I'm talking 15-20 meters of water exploding from the ground into the air. Like whattttt? Gullfoss, which In Icelandic means "Golden Waterfall" because on a sunny day, the water takes on a golden-brown colour, is one of the most iconic waterfalls in Iceland. It offers up a spectacular view of the forces and beauty of untouched nature. And FYI Gullfoss is the largest volume falls in Europe! It was once your typical cone-shaped volcano, but now that the top has collapsed it is an empty magma chamber that is home to a small lake. You can take a walk along the rim or take the stairs down to the lake. Looking to warm your belly on your day trip around Golden Circle? Don't miss the Friðheimar Greenhouse that grows its own tomatoes and cucumbers while serving up all you can eat tomato soup with an assortment of homemade bread! Mmmmm. Be sure to call or book ahead online! This place is bumping! Natural geothermal pools in the raw Icelandic nature? Then look no further then the Gamla Laugin! Especially if you need a little relaxation mid day! Just pull over, there's tons of little dirt road driveways that allow you to just stop whenever you feel like it. So take advantage of those and pet some horses for me! If you have any questions let me know I'd love to help you plan your trip! Also, you can check out my full Iceland travel vlog here!